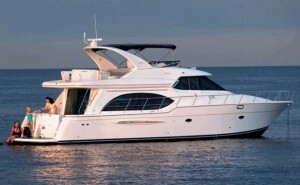 Automarine Electrical Services provide the installation of marine systems. We recognise the need for a quick response and turn around. We are on stand by and therefore ensure that the system is operational again as quickly as possible. We offer efficiency, expertise and competitive-price.